Back in September 2006, the Blankiet Estate was getting ready to crush grapes at their new winery that was partially completed. That was also the year they were bringing their second vintage at the picturesque setting that Blankiet provides in the hills of Yountville with a winery that was at the time nearing completion. 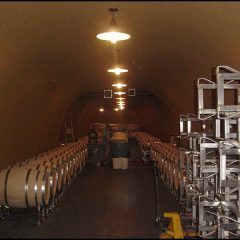 Because of the extended rainy season of spring 2006, the finishing touches had to wait until the following fall for the boutique winery at Blankiet Estate. 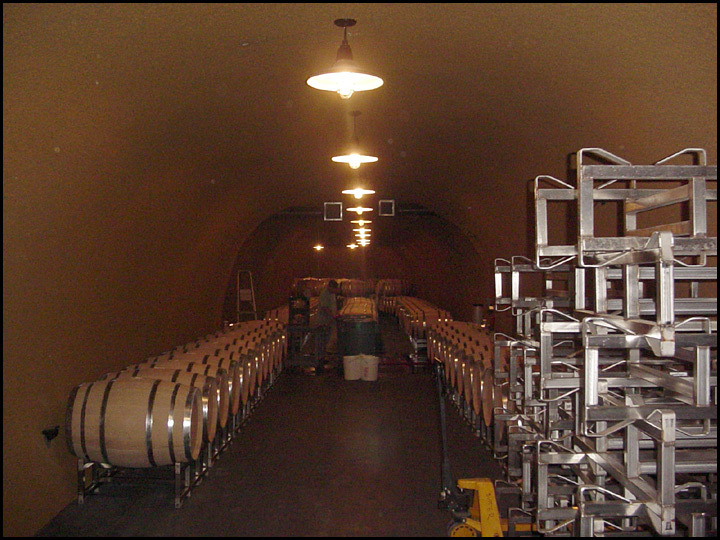 The beautiful stonework that covers the exterior walls was under construction but the wine caves, where wine barrels were stored, were at the time completed and the interior of the tank room was being painted. “We’re done inside the winery,” says Skip Caster, LeDuc & Dexter Journeyman Plumber, who was finishing up with the water storage tank system, a gravity-fed system that supplies water for the winery. 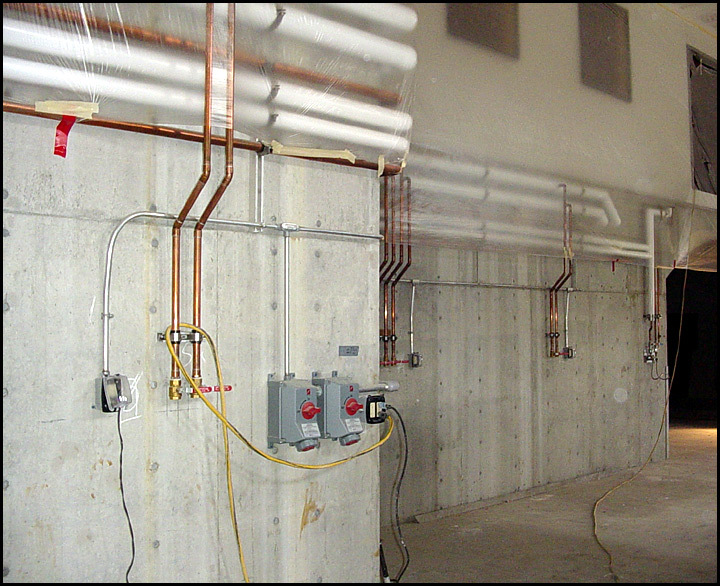 LeDuc & Dexter installed a boiler system in the winery, all of the domestic plumbing for the restrooms, and 11 hose stations for CO2 gas, hot & cold water, and compressed air. 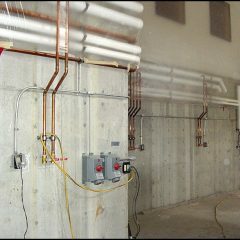 Schmitt & Company was the general contractor for Blankiet Estate. 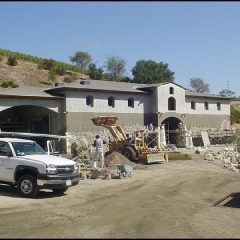 They specialize in the construction of boutique wineries. 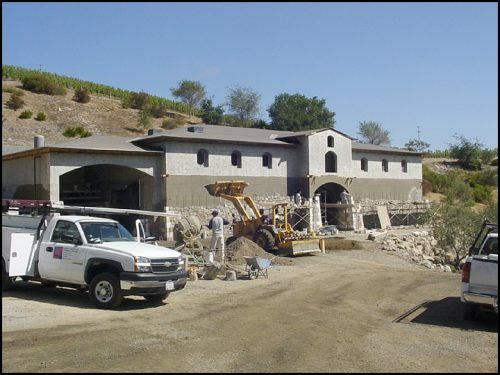 They built Plump Jack Winery and one-of-a-kind custom homes like the one they constructed for the owners of Blankiet Estate.